If you just uploaded a car image. We got it. Thanks! New Car Images Added January 2007! 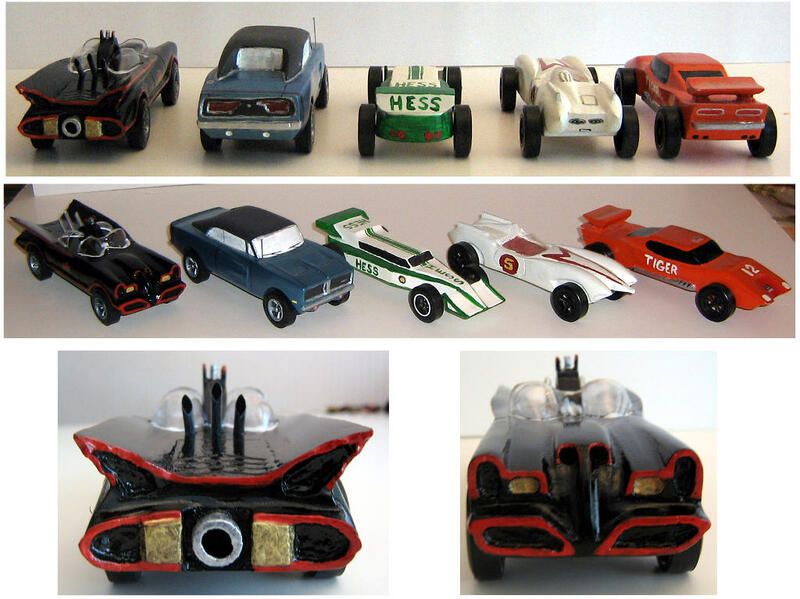 Here are some images of pinewood cars that others have built (click on the thumbnail for a larger view). 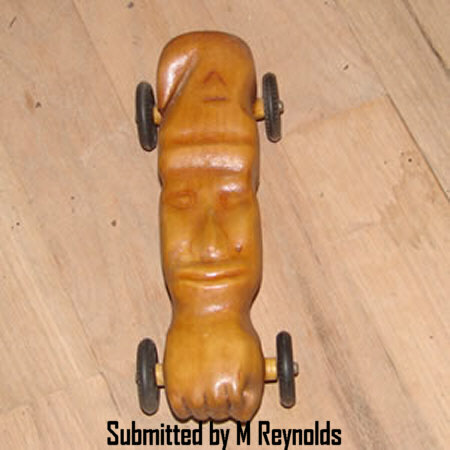 Use your imagination when building your Pinewood or Awana car but make certain that it is race legal. 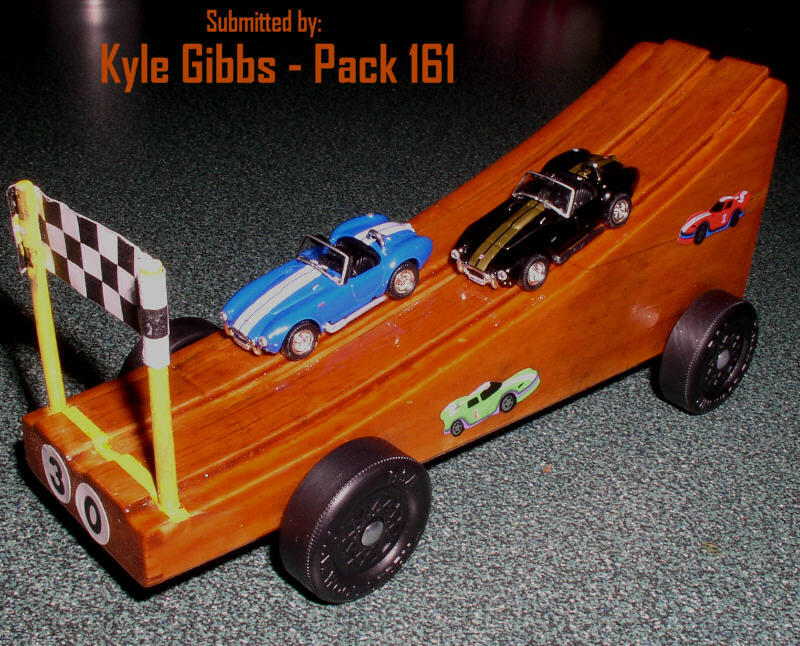 Want to see your Pinewood Racer featured here? Click Here to find out how! 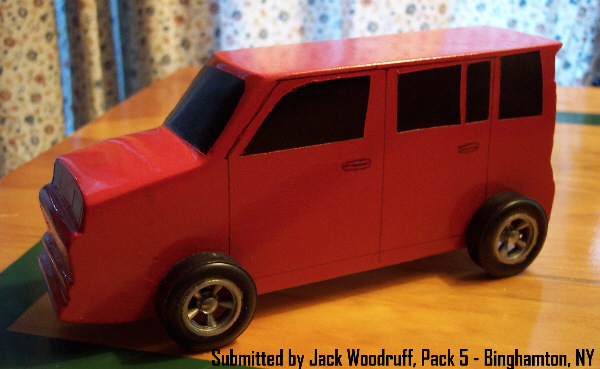 There are websites that explain how to make your pinewood derby car faster, sleeker, track better (stay straight). They'll want to sell you books and videos and wheels and lubrication. If you're interested in that you'll find some of them listed in the GOOGLE ads below. 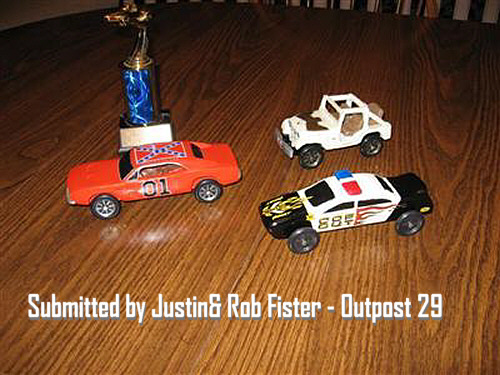 Need Pinewood Derby car parts or kits? 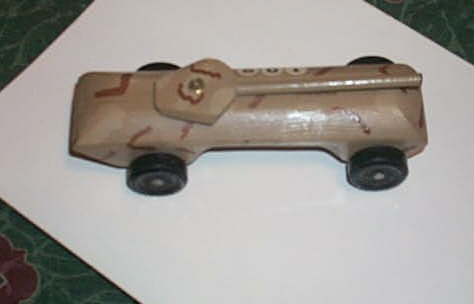 The most important part of any Pinewood Derby car is to make certain that you HAVE FUN! Can't find what you're looking for? Search Now!